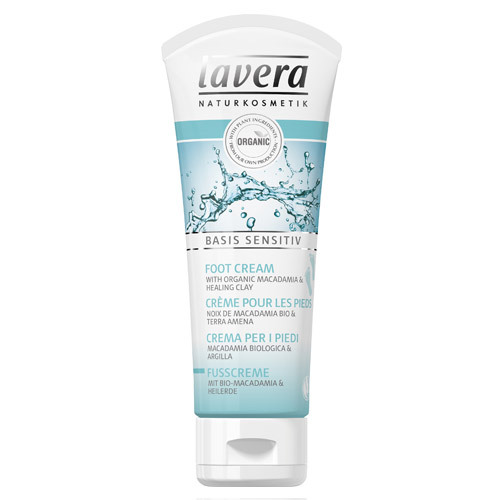 This foot cream containing organic macadamia and healing clay is quickly absorbed and provides feet with long-lasting moisture, leaving the skin soft and well cared for. Organic Macadamia is used to moisturise and soften skin. Healing Clay is used to work against sweating and minimise odour. This foot cream is suitable to use during pregnancy. 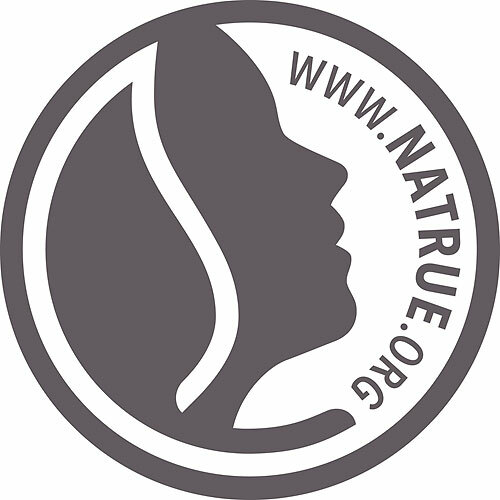 Produced according to either BDIH or NaTrue guidelines for natural cosmetics against animal testing. Contains: 75ml of foot cream. Massage gently into feet in the morning and evening. Contains: beeswax, lanolin, fragrance from essential oils, nuts and alcohol. 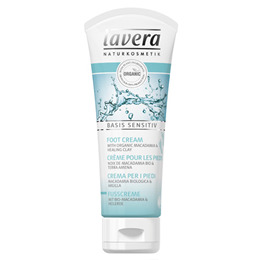 Below are reviews of lavera Organic Basis Sensitiv Foot Cream - 75ml by bodykind customers. If you have tried this product we'd love to hear what you think so please leave a review. Nice cream, not too greasy, works well.